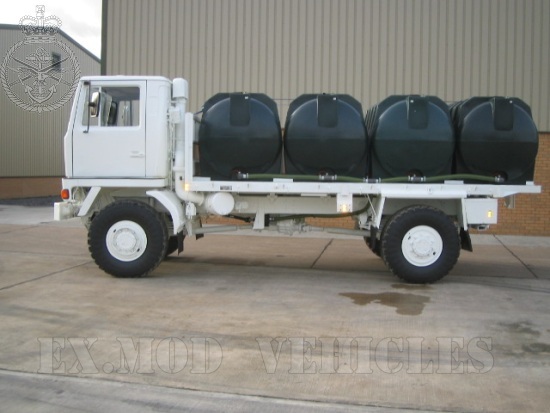 These Bedford TM 4x4 Dust Supression trucks are fitted with 4x 2,500L High Quality Brand New Polyeurothane Tanks, they are linked together in series with a rear water shoot onto a spray plate to spray water. The basic form of both vehicles is a flat bed cargo vehicle capable of carrying standard NATO ammunition or other stores-carrying pallets. 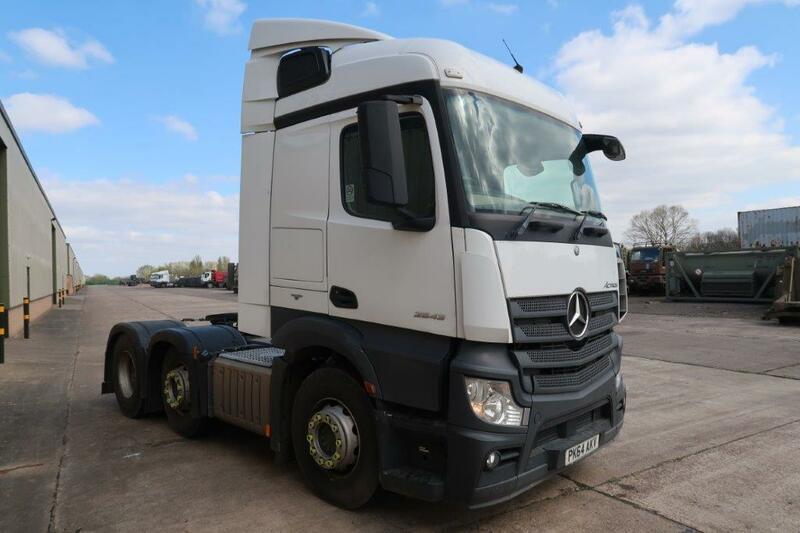 For this role both vehicles can be fitted with self-loading hydraulic cranes located behind the cab. 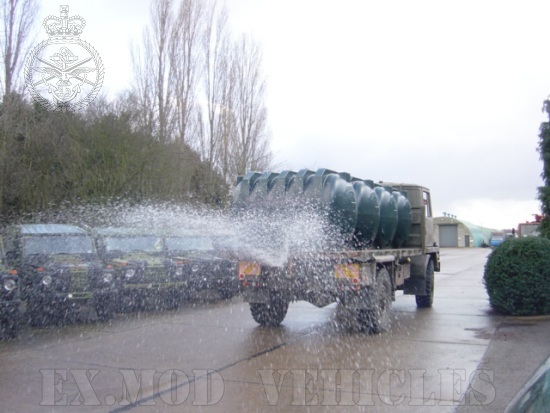 Standard shelters or workshop bodies may also be carried. 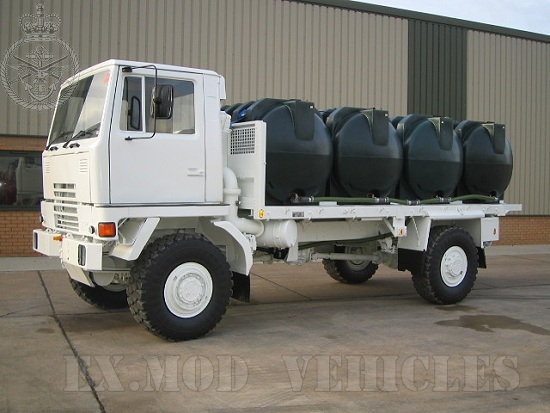 Drop sides and a tailgate can be added to convert the vehicles into general load carriers. 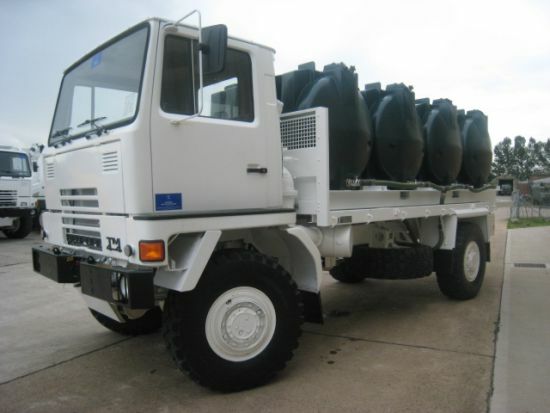 Seating for personnel may also be fitted, however these heavy trucks are usually found moving NATO standard pallets, containers or fuel. Centrally-mounted winches are mounted on some vehicles.